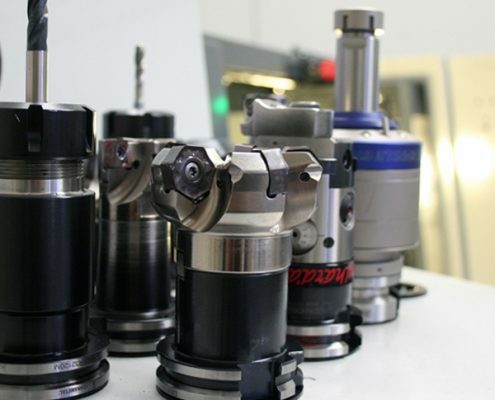 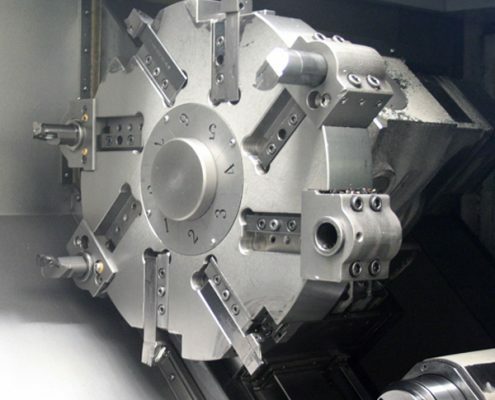 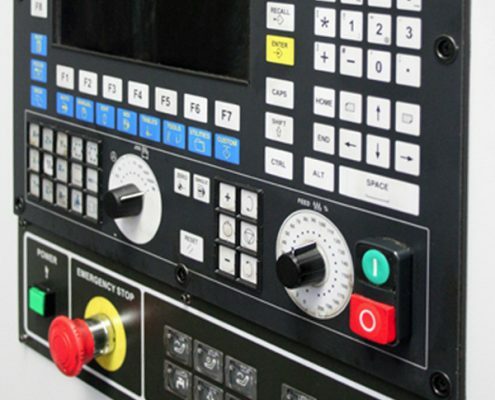 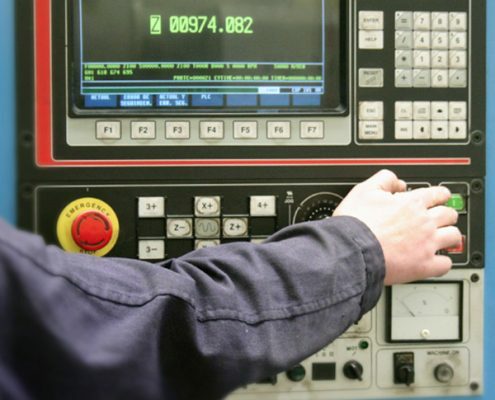 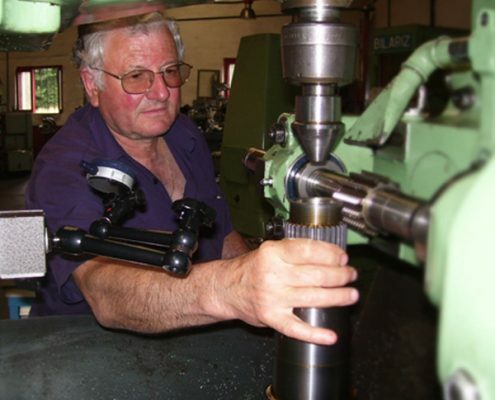 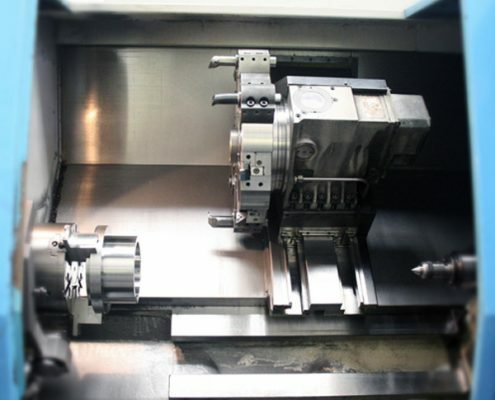 At the MECAVILA workshops we have gear cutting machines, conventional lathes, milling machines, CNC lathes and state-of-the-art machining centres with modern, high-capacity controls for reading and execution, together with a great variety of auxiliary machines: saw, boring machine, broaching machine, cranes, etc. 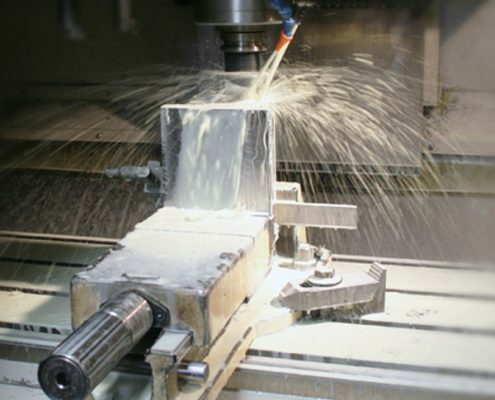 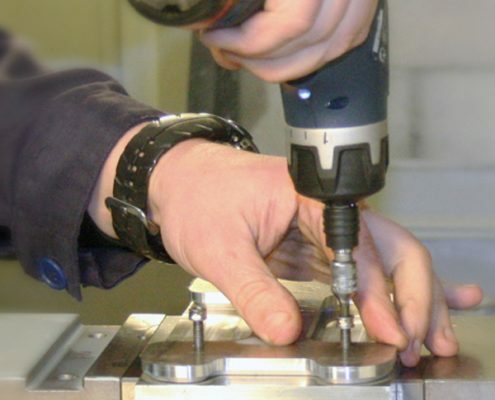 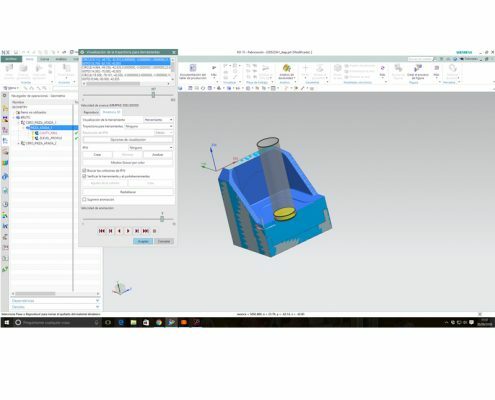 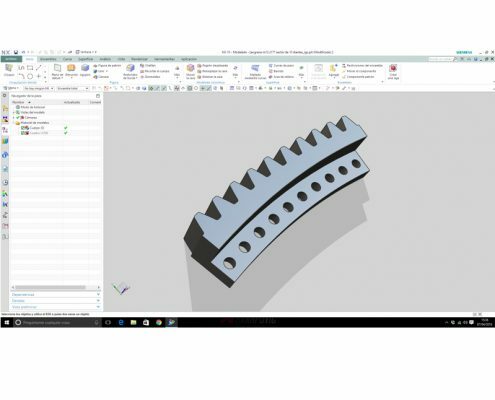 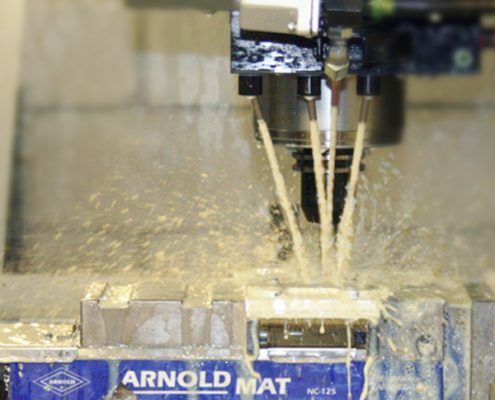 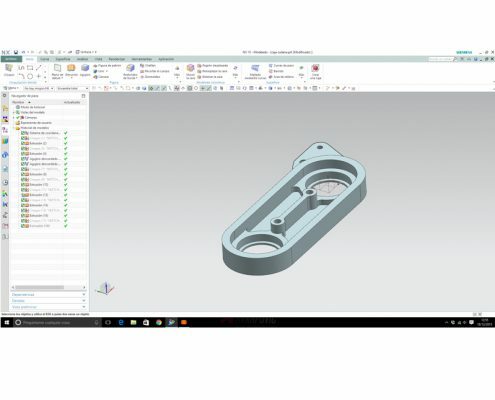 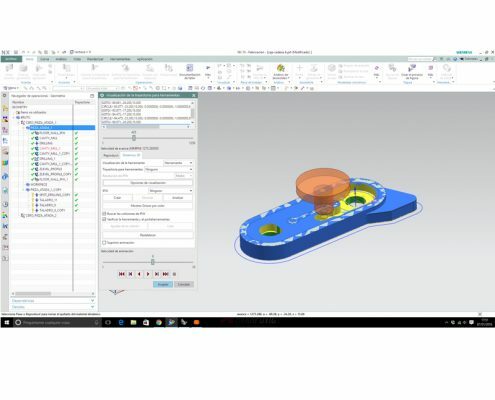 We work with the CAD/CAM programme, both in our technical office and at workshop level, providing us great reliability and speed with regard to programming all types of part, from 3D moulds to the simplest part. 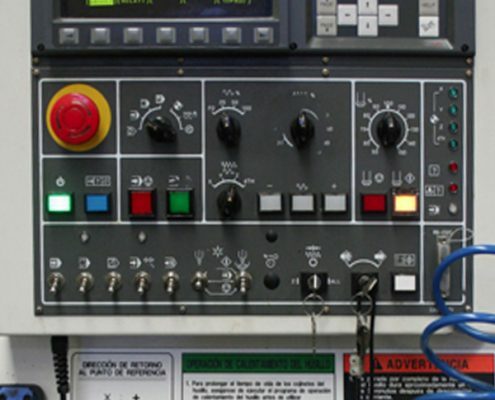 equipado con lunetas y plato ranurado.